This is excerpt from poem on Vaiyai (Vaigai) from Paripatal. This poem surely has adult content, so if you choose to skip, please do. Thalaivan comes to see his lady love (the colophon says it is a courtesan and not the heroine) , her friends try to fool him and turn him away. He catches their lie and goes ahead to enjoy with his lady lover. on her coconut shaped breast from (bamboo) pipe! to be in an united bliss. Vaiyai river’s fresh flow arrived! 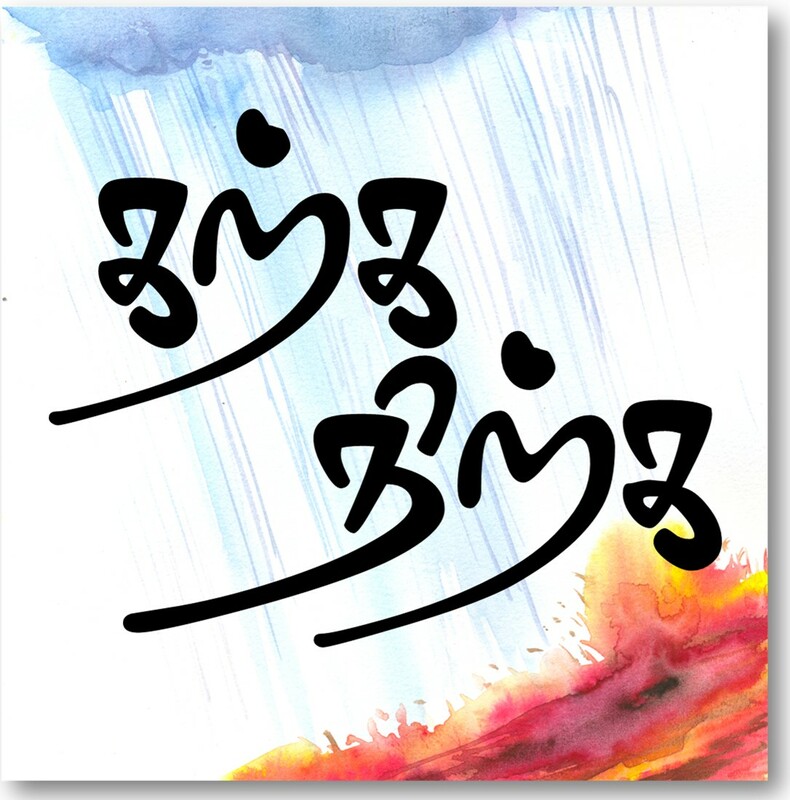 About Paripatal: Paripatal is considered to be late Sangam poems with poems on Mal (perumal) ,katukilar (Korravai), Murugran, Vaigai and Madurai. நாணும்படி செய்வது எப்பொழுதும் இவ் வையையின் இயல்பேயாகும்.